Des Moines Parks and Recreation is teaming up with the Iowa Department of Natural Resources and Fellowship Baptist Church, Des Moines Iowa to host Bald Eagle Day on the SE 6th Street Bridge. Between the hours of 10:00 am and 3:00 pm there will be spotting scopes and people on the bridge to assist with viewing some of the wild Bald Eagles in Des Moines and a Bald Eagle nest located along the Des Moines River Trail. Inside the church, you will be able to warm up, relax and listen to presentations. 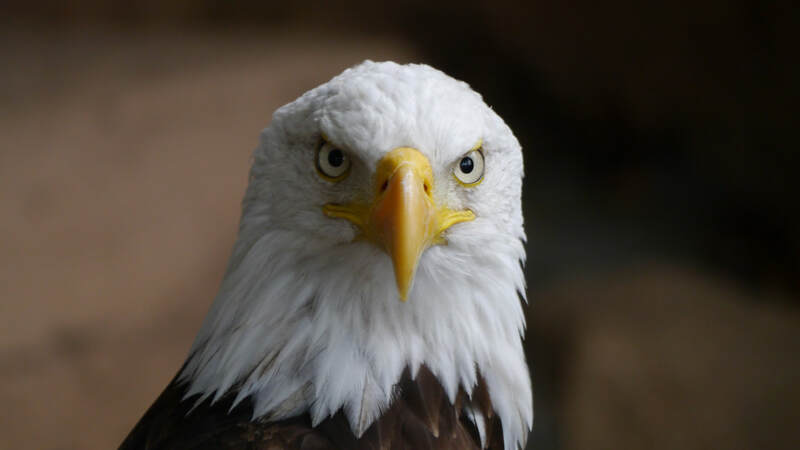 SOAR - Saving Our Avian Resources will present with a live education ambassador bald eagle. All ages are welcome, there will be children’s activities and the event is free and open to the public.